Robin Hood and Little John walking through the Forrest! Ooo de Lally– Ooo de Lally – Golly what a day! 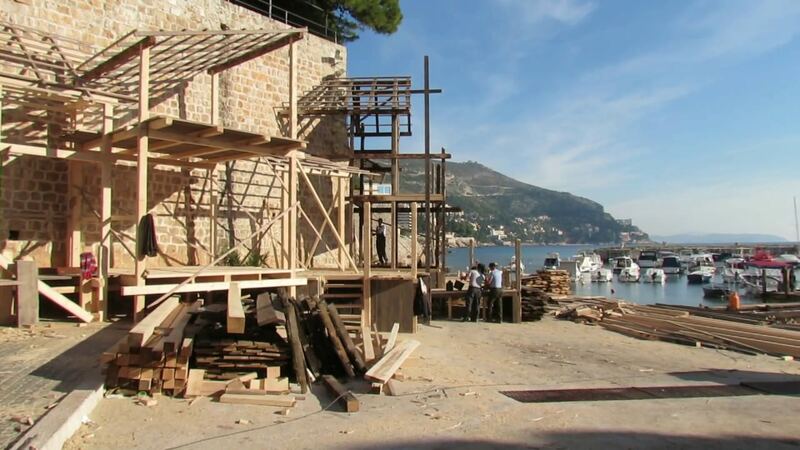 As of this year, the new prequel to Robin Hood, set to come to theaters near you in 2018- is being filmed in Dubrovnik! 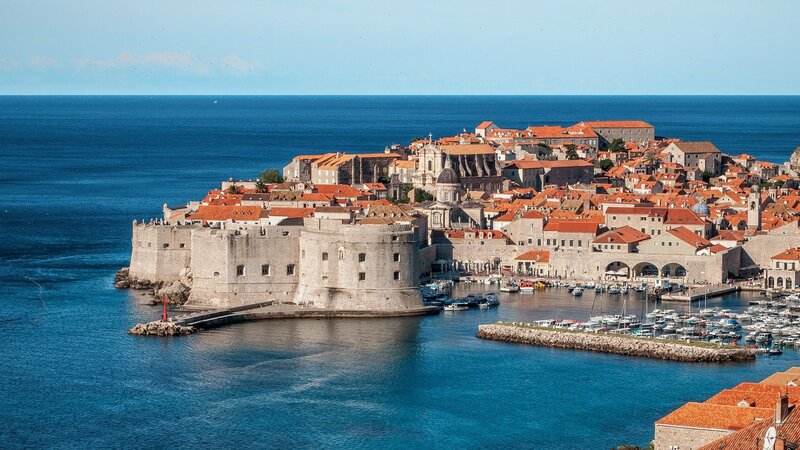 Now, Dubrovnik has gone from being the home to Daenerys Targaryen & Cersei Lannister, over being the home planet to some of the famous Star Wars races to finally appearing as the home of our favorite Sherwood rascal. This magnificent assembly places Dubrovnik as one of the largest, most famous open stages in the world! Although not much is known about the movie itself, knowing the fact that Dubrovnik, with its unique beauty and atmosphere, has invited yet another hero to its premises, brings us enough joy to feed on while waiting for the movie itself. There is actually an old legend connecting Robin Hood and Dubrovnik. It is said that when Richard the Lionheart was coming back from Jerusalem, his ship fell into a large storm. Richard prayed to God and swore, if he should survive, he would build a Cathedral in his honor, in the first calm harbor he’d find. That harbor was Lokrum, but then the clever Dubrovnians convinced him to raise the cathedral in Dubrovnik instead. Since Richard didn’t have any gold at that time, because of the crusades, the legend sais Robin Hood was the one who helped him raise the money and the Dubrovnians have him to thank for t!he magnificent Cathedral! 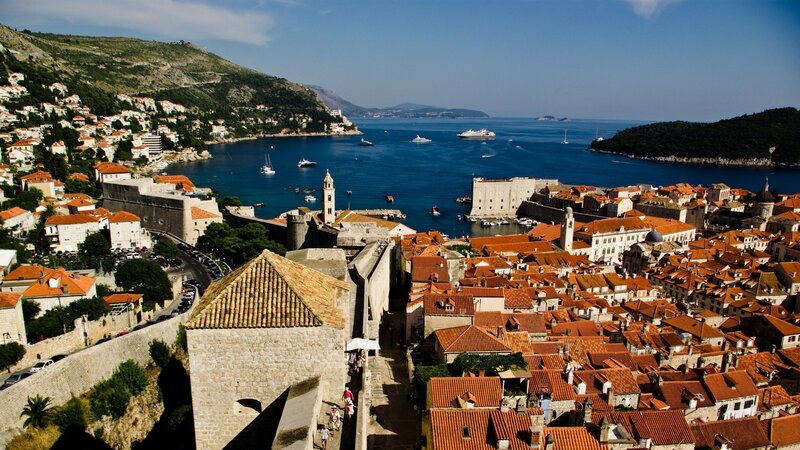 For the last few years, Croatia is becoming more and more attractive as a tourist area. The coastline, which spreads along the entire west side of Croatia is mesmerizing. No wonder more and more movies are being shot here and the tourism statistics are breaking the roof! All in all, if you have a special wish to see first hand the stages for the amazing scenes you will be watching just a year later in theatres, sign up for one of our wonderful cruises and let us take you to a world of beauty and wonder! Robin Hood and Little John walking through the Forrest! Ooo de Lally– Ooo de Lally– Golly what a day! PreviousPrevious post:With a 100€ sailboat from Ankaran Slovenia to Krf GreeceNextNext post:Obama knows it, now you know it!